Juice WRLD has published a new song called “Maze”. It was published on March 7, 2019. The song attracted a lot of fans from all around the world. The song is not as popular as “Lucid dreams,” but it is still popular. In the song juice WRLD talks about how his life is a maze and he can’t escape. He also talks about how popping pills and numbing his pain with codeine rain to feel numb. He says he has problems with his life and he can’t live without drugs. To sum it up he is drug addict with problems and is going insane. The rapper from Chicago said that he makes his music in his garage and he has a huge mansion in Los Angeles. He also said that all he needs is his music. 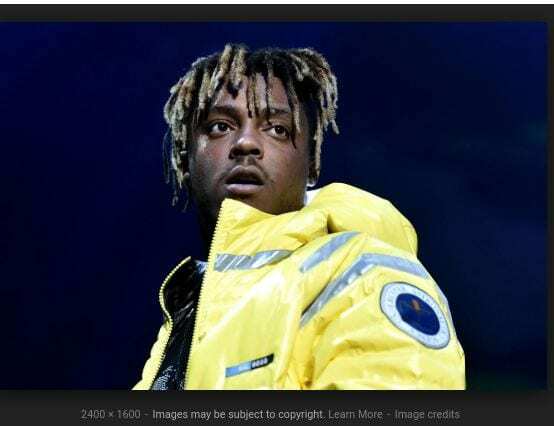 Juice WRLD does commit quite a lot of commotion with his friends and his new motorized bike. Juice WRLD says he doesn’t care. Juice WRLD never thought that that he would be in beautiful los angeles making songs when he used to be a guy sitting on a couch in a apartment in Chicago. Be the first to comment on "Review- Juice WRLD"